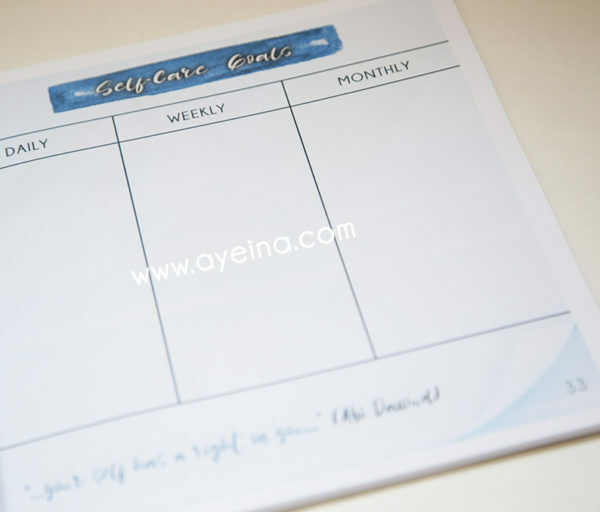 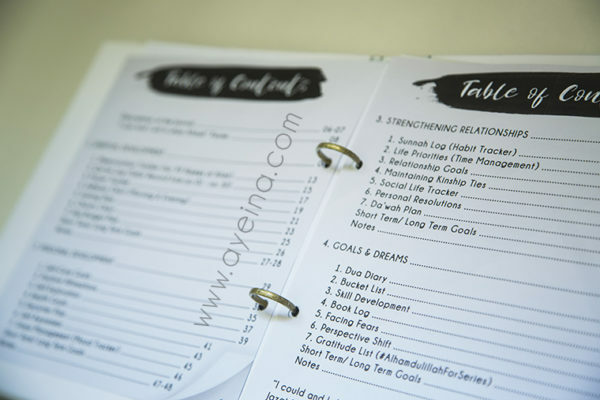 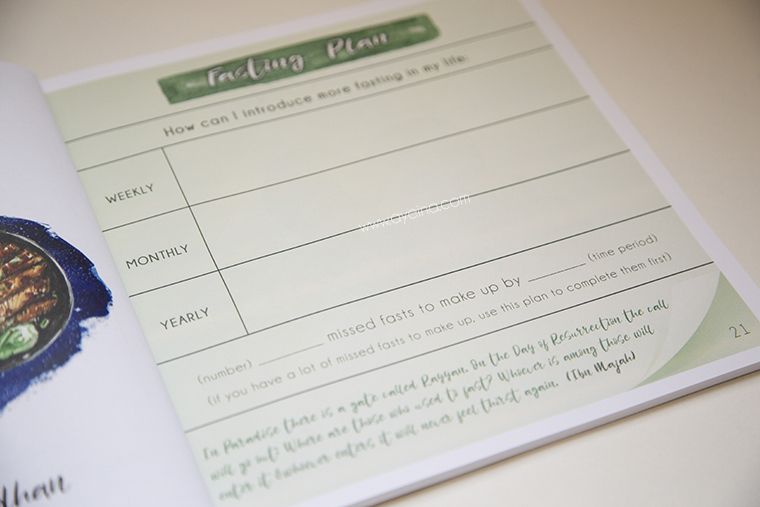 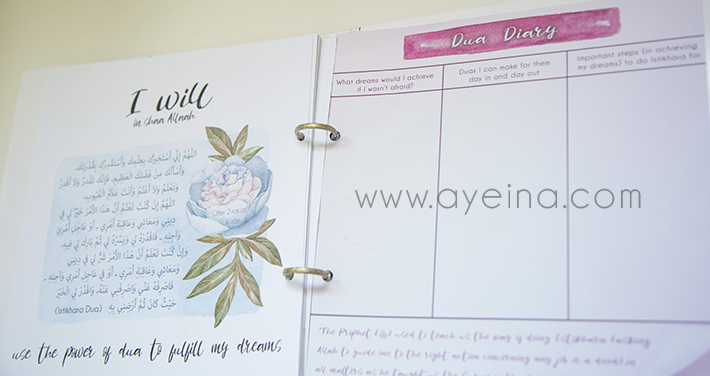 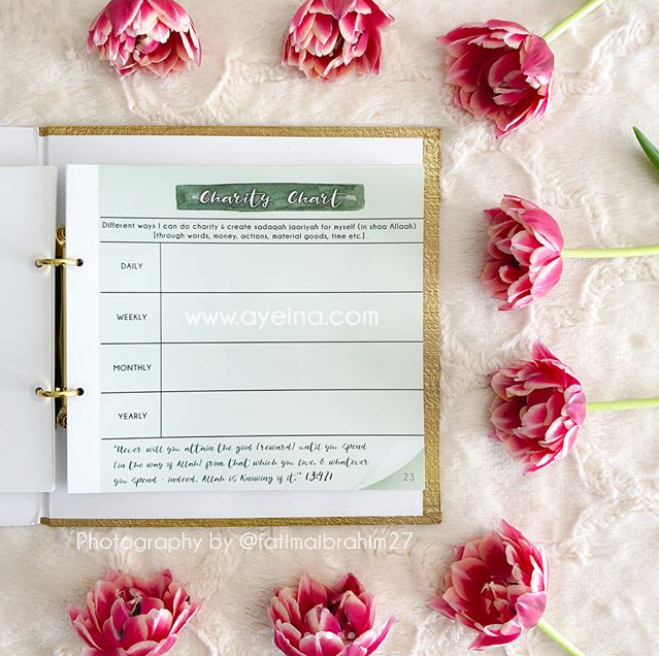 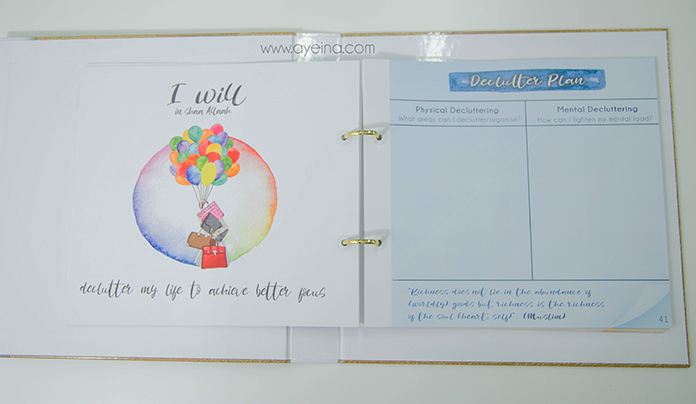 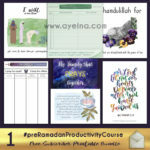 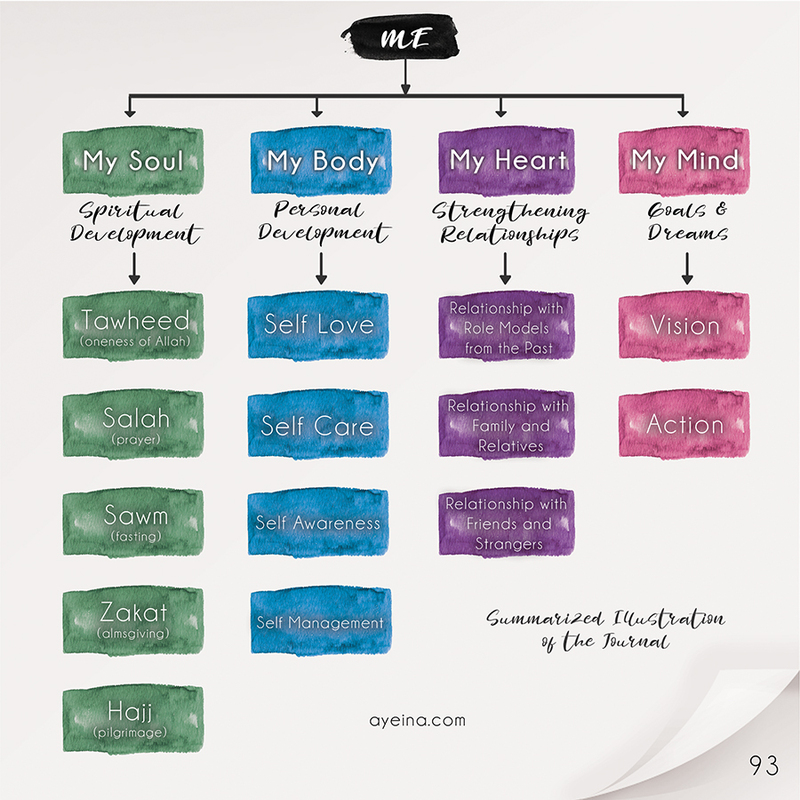 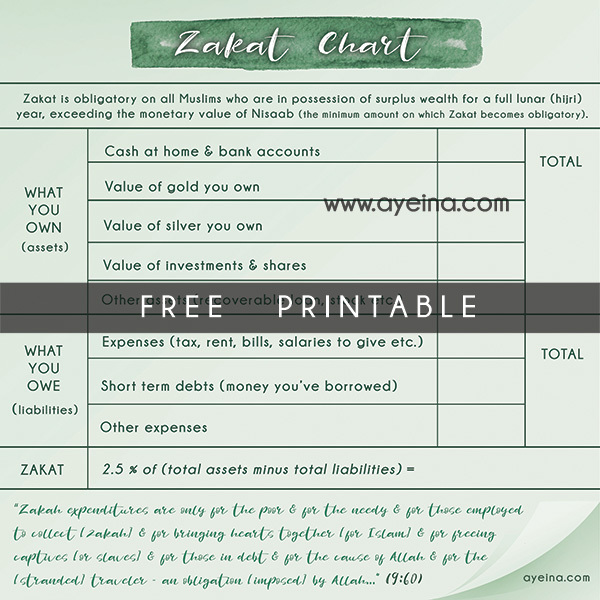 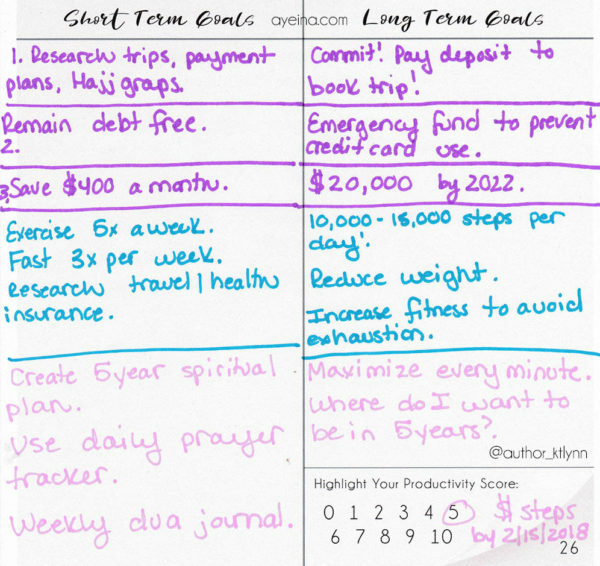 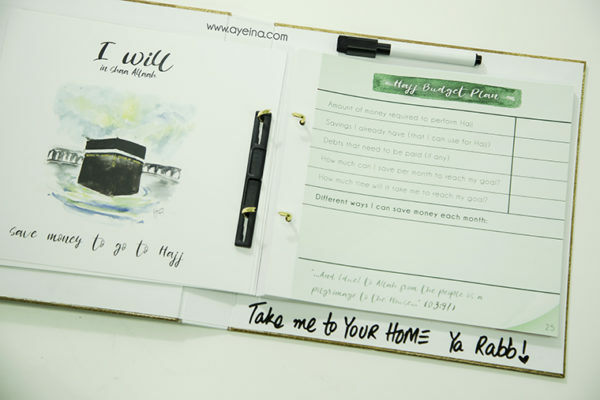 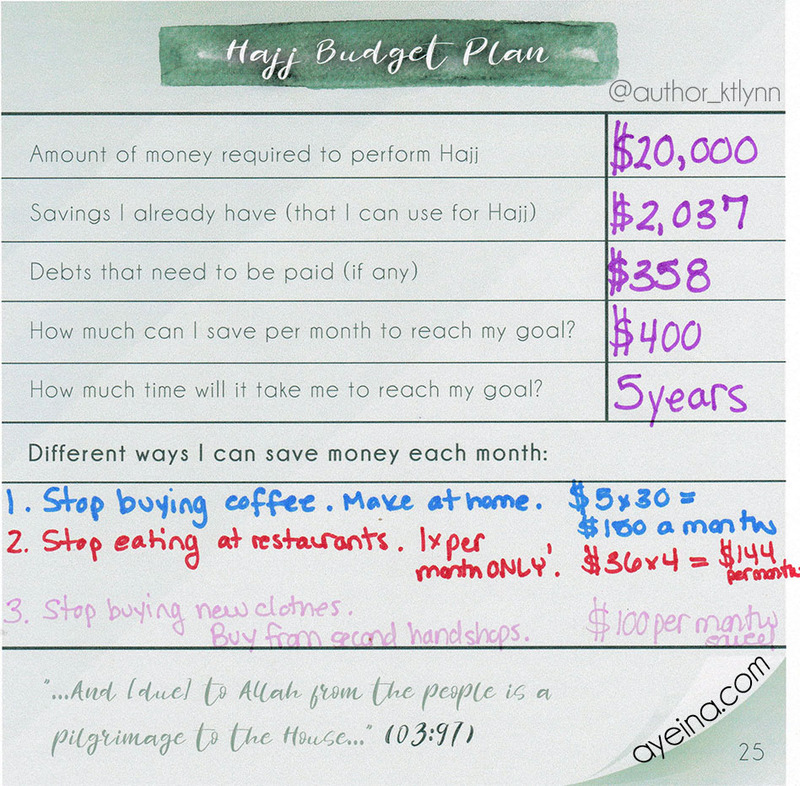 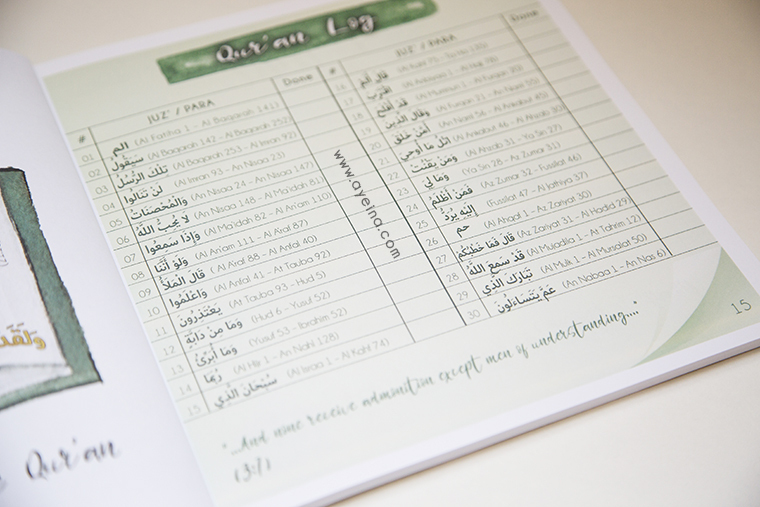 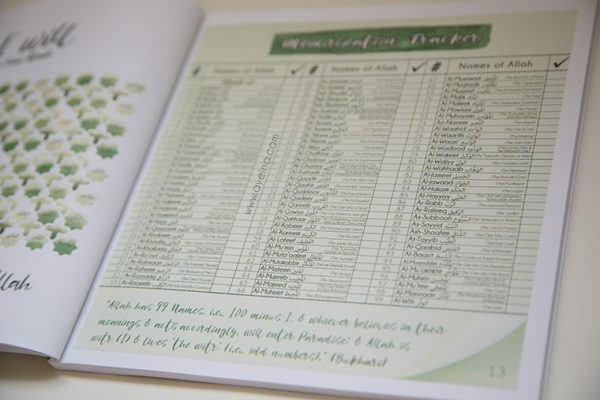 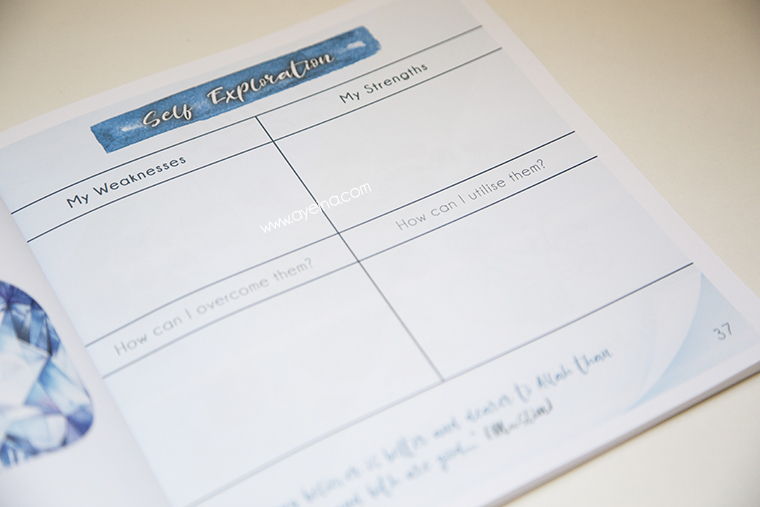 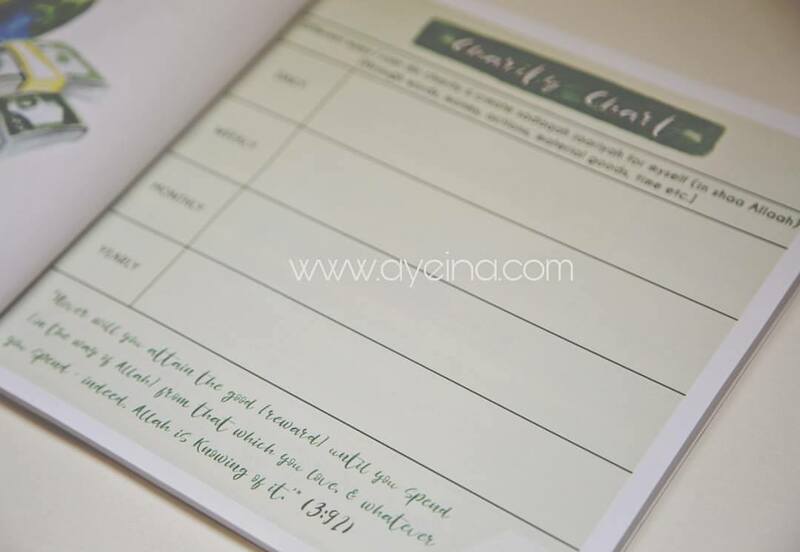 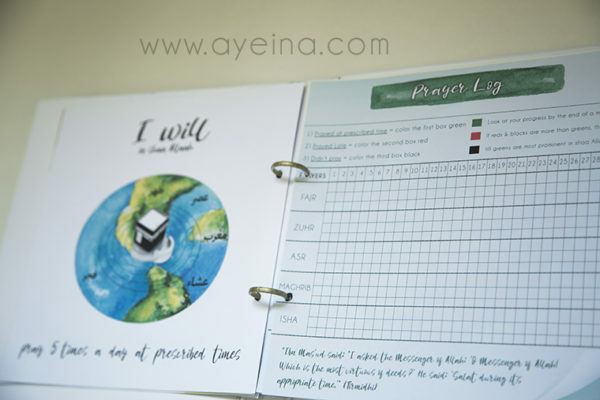 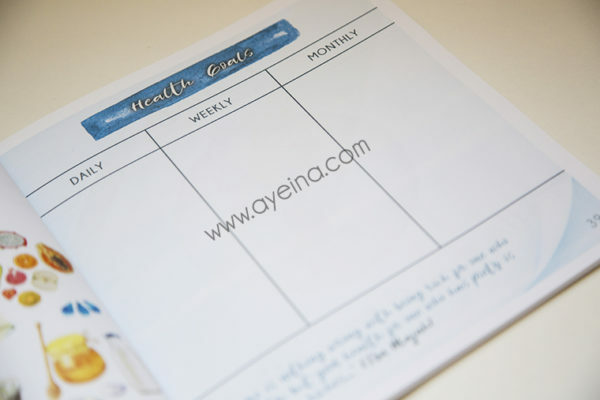 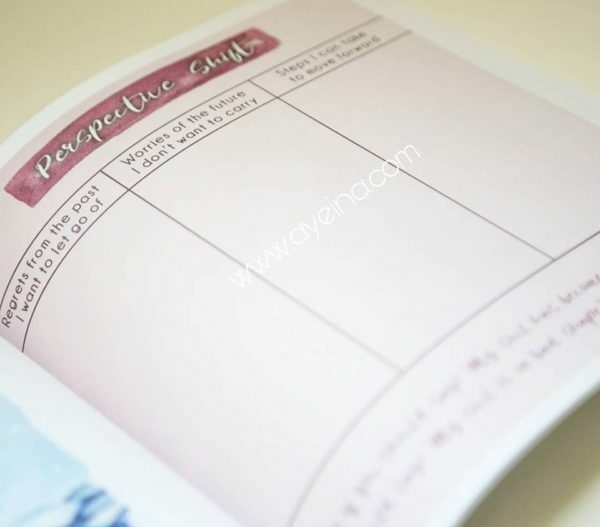 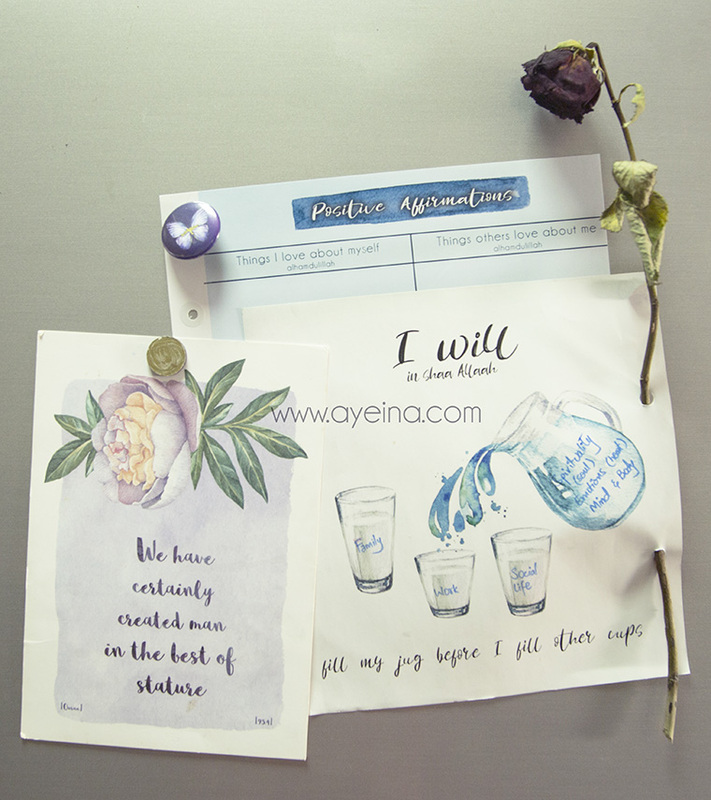 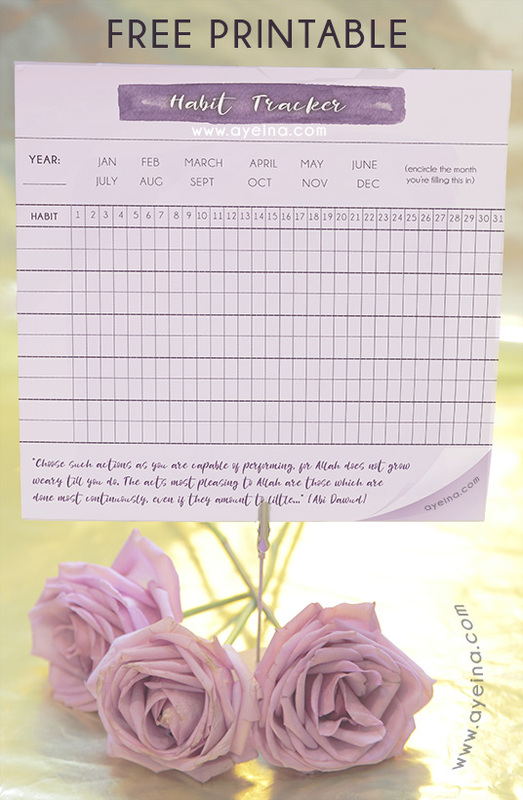 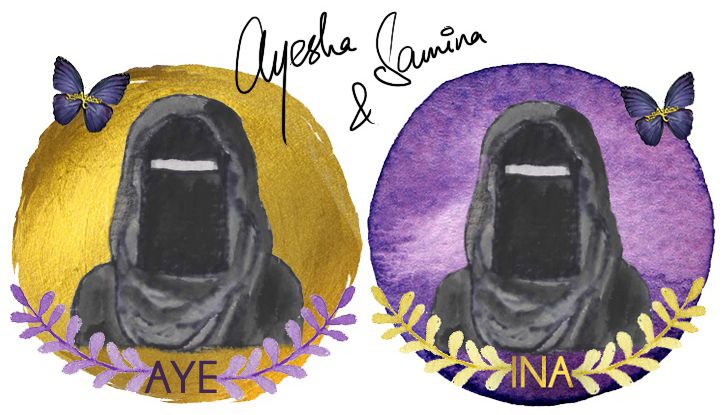 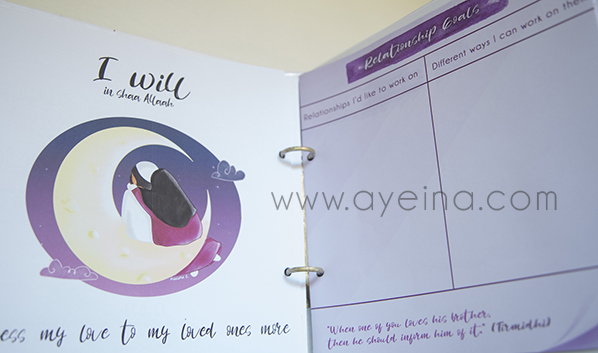 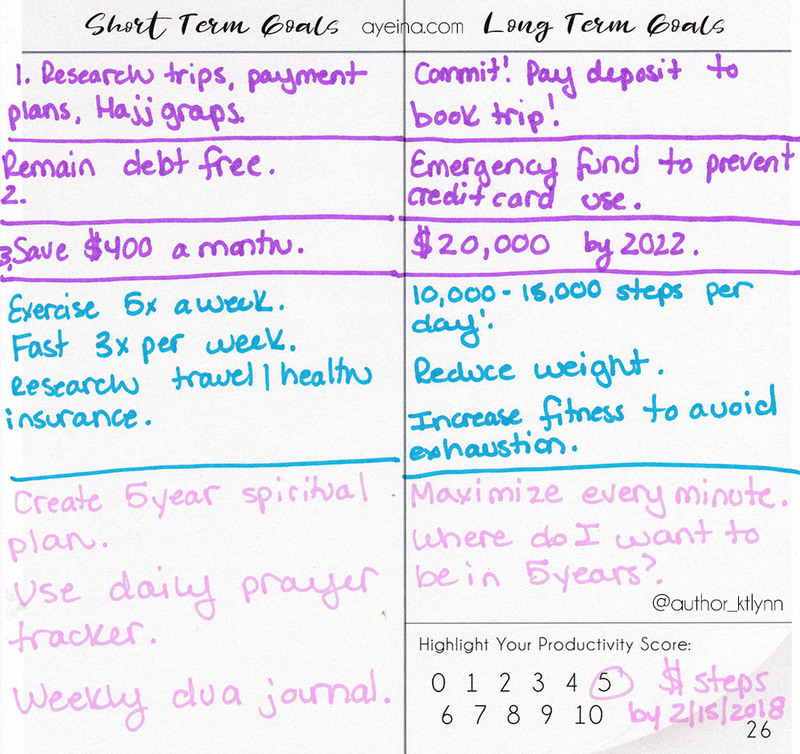 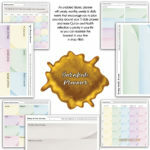 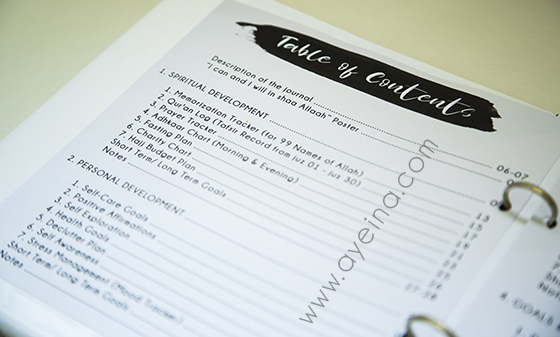 free QURAN LESSON PLAN (juz by juz) + extended printable bundles (10 IN TOTAL) with each order. Productivity is not about giving your all! 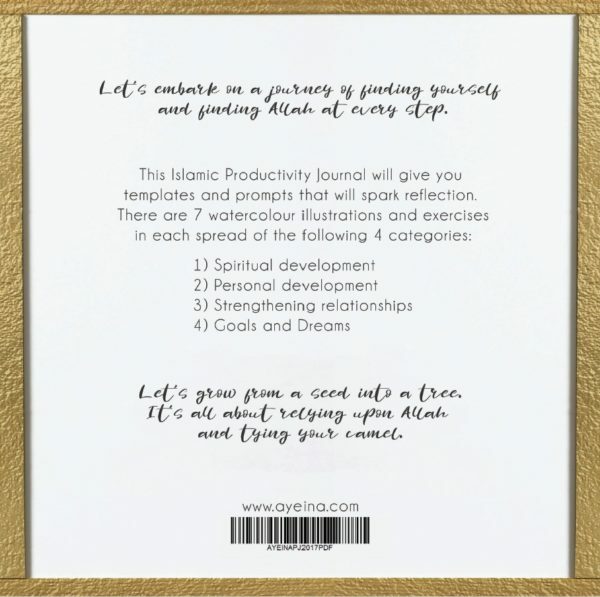 It’s about giving your BEST! 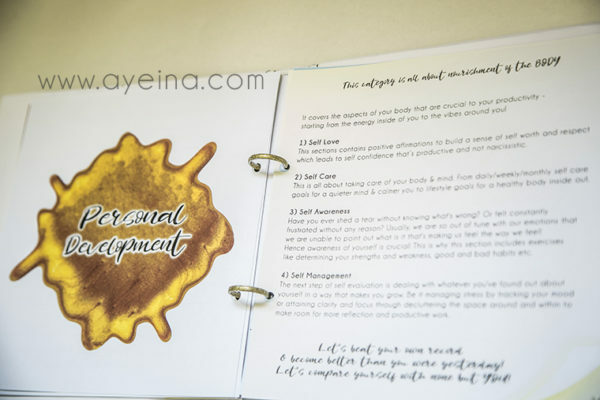 It’s not only about development, it’s about self-discovery. It’s not only about change, it’s about awareness of yourself so you’re able to fulfil the purpose of your existence in the best of manners in shaa Allaah. 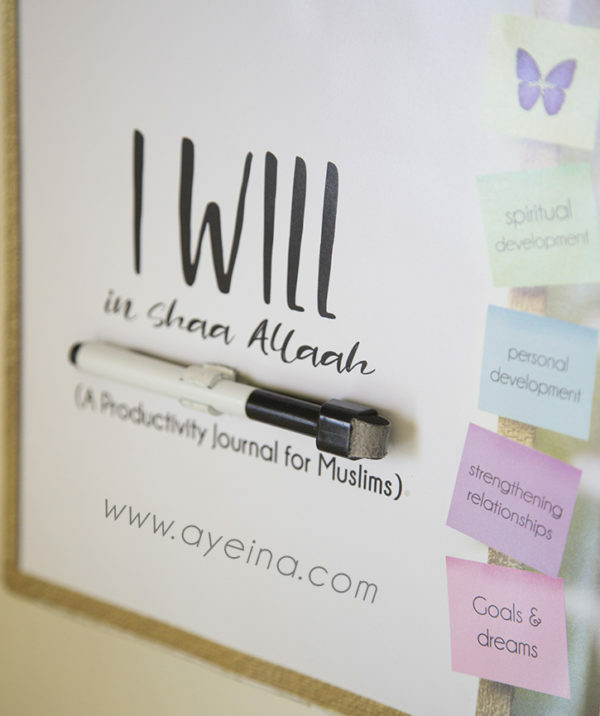 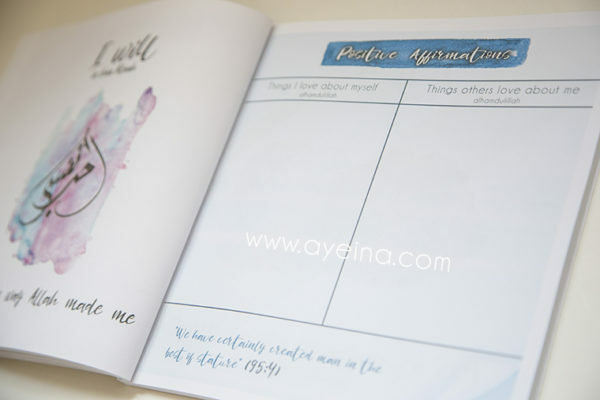 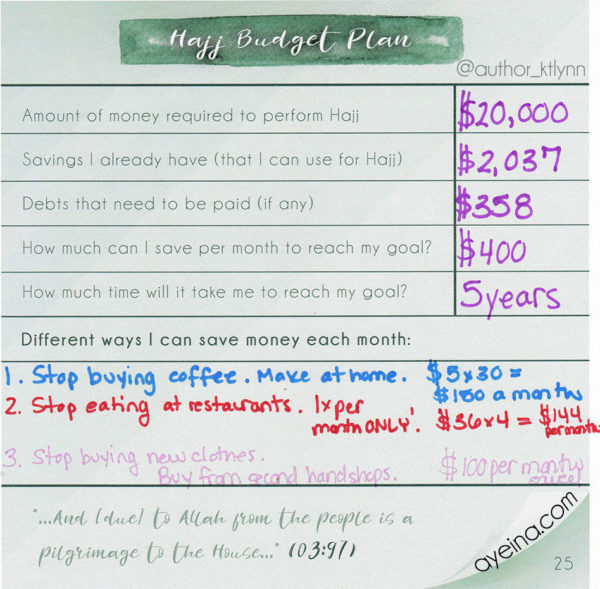 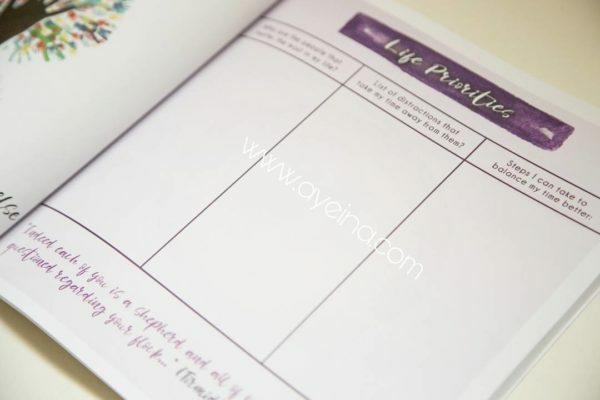 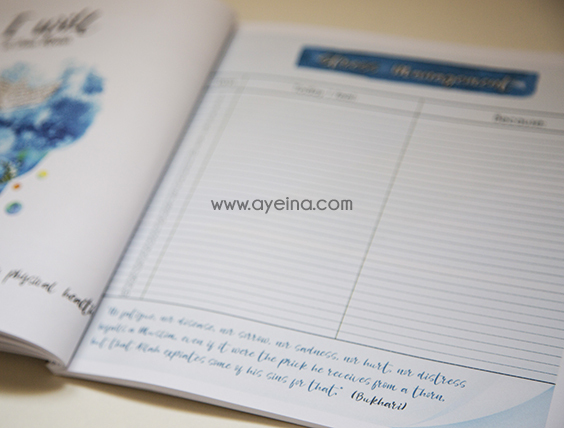 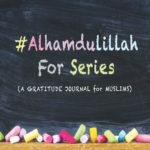 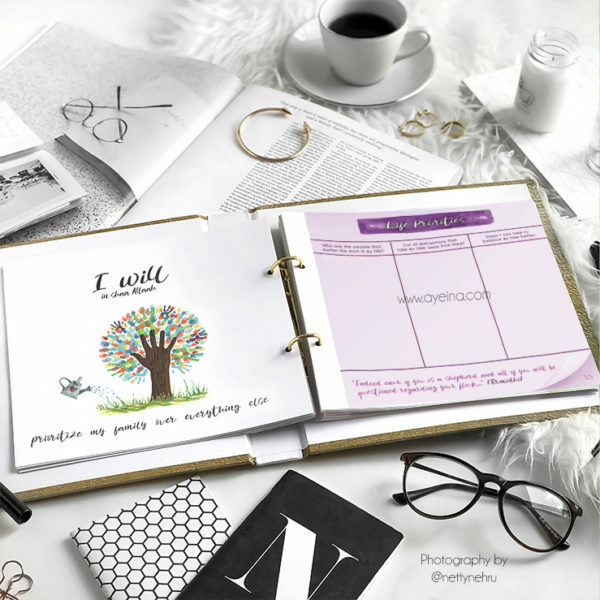 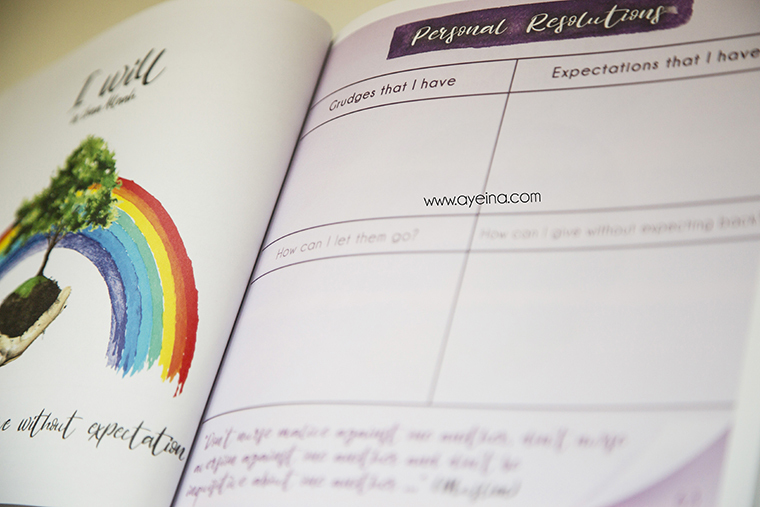 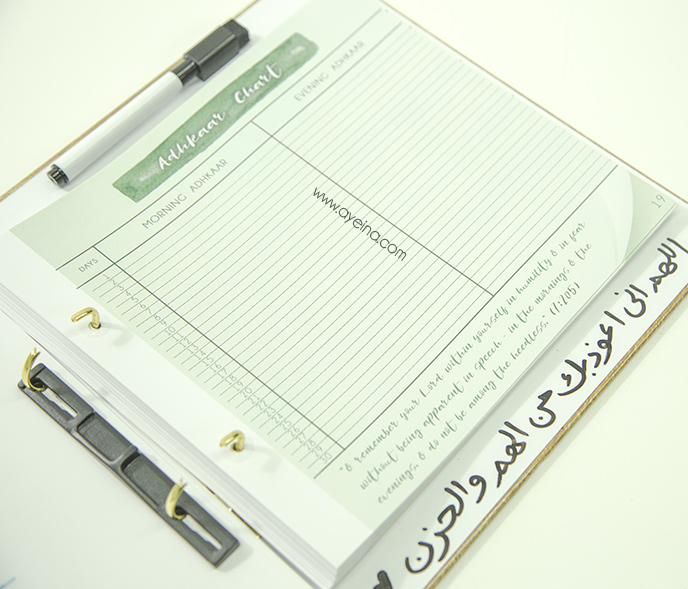 This journal is a continuation of a gratitude journal that we launched in 2015 to help Muslim adults and kids find joy in the simplest of things with the power of ALHAMDULILLAH. As students of Islamic psychology and Arabic language (after studying Qur’an extensively), this journal is a result of our studies and experiences. And most of all, a result of our longing…We hope that your longing is fulfilled through this journal as well. And we really hope that you emerge as a more productive and better Muslim after using it in shaa Allaah.